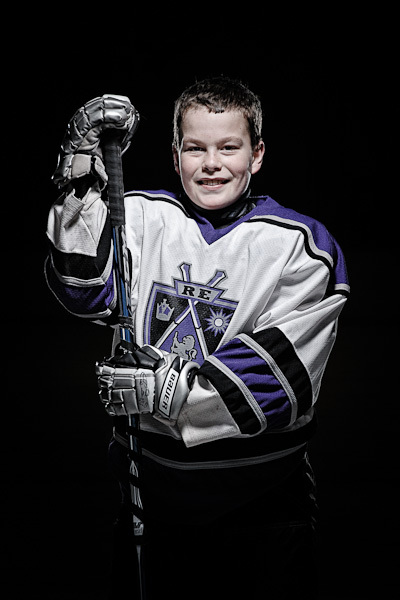 I am a passionate photographer dedicated to unique, modern portraiture for the local youth sports market. My focus is on delivering high quality photographic prints with an edge. I also shoot game action for both hockey and ringette. Please contact me for further details on packages and pricing for your team. If you are interested in viewing my other photographic interests use the Other Work link below.